Say your vows in style at our wedding venues in Ohio. Ohio University Inn and Conference Center offers picturesque wedding space for your big day. Whether you’re an OU alum looking for a nostalgic way to celebrate your vows or you just appreciate the perfect wedding setting, we can plan something memorable for your wedding. Whether you prefer an indoor or outdoor wedding celebration, we have the perfect venue for your big day. Choose our 1,500-square-foot Cutler/Putnam Ballroom for lavish ceremonies and receptions of up to 150 guests. Or opt for a wedding on our lovely outdoor patio, complete with a beautiful gazebo and cozy fire pit. In addition to hosting your wedding, the experienced event staff at our hotel will help attend to all the details so everything goes smoothly, from the time your first guests arrive until you leave in a flurry of rice. Let’s plan something amazing together, and don’t forget to ask us about our Ohio wedding packages and group room blocks and accommodations. 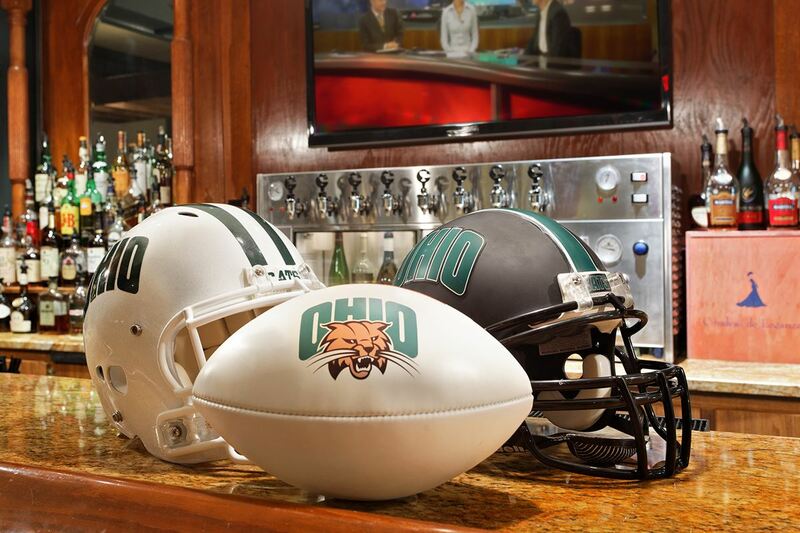 Ohio University Inn and Conference Center offers well-appointed guest rooms and suites for all your wedding guests, as well as a variety of thoughtful amenities to make them feel right at home. 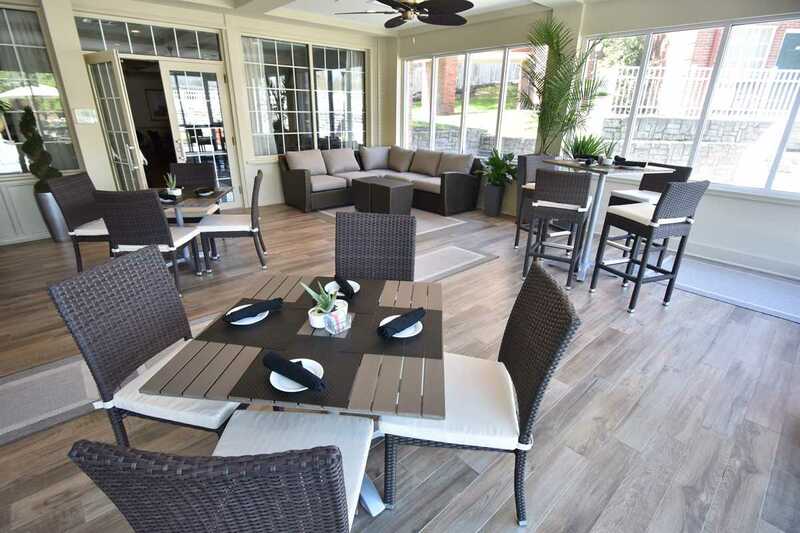 Amenities include free Wi-Fi, a 24-hour fitness center, and outdoor swimming pool, as well as on-site dining at Cutler's Restaurant and beer, wine, cocktails, and light meals at Bunch of Grapes Tavern.